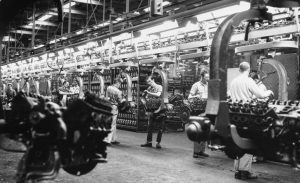 For years a myth of epic proportions floated around grimy garages and internet forums all the like stating that Ford Motor Company actually owned Cummins Diesel. No way that is true? Right??! Well we are here to set the record straight… yes Ford did at one time own a piece of Cummins. During the mid 1990s all the way up through 2015 you could indeed get a Ford with a Cummins Engine. A match made in diesel heaven you say! Cummins engines were installed in Ford’s heavy duty F650/F750 line of trucks. The F650/F750 were manufactured in Escobedo, Mexico under a joint venture with Cummins and Navistar. 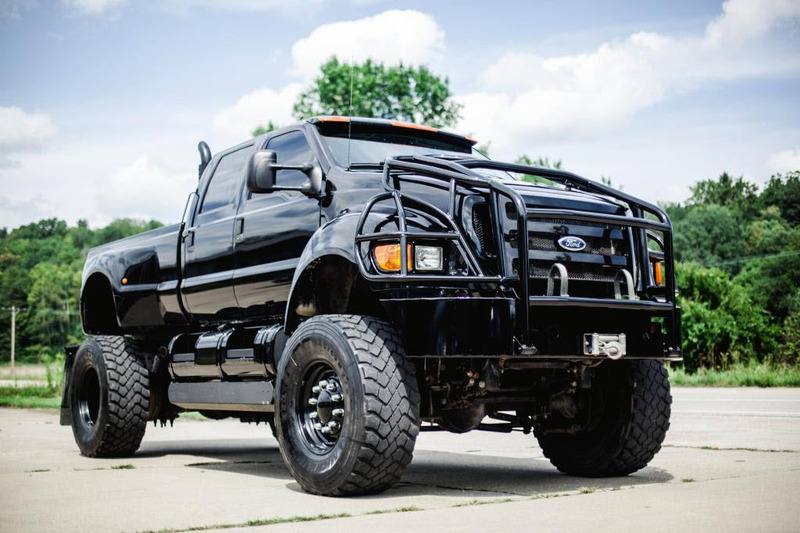 In fact Ford offered a plethora of diesel options including the PowerStroke and even Caterpillar Engines for multiple years. During 2011-2015 the Cummins 6.7L was initially the standard engine for the F650/F750 along with Allison Transmissions. It’s not uncommon for OEMs to make non-exclusive partnerships with other automotive manufactures. It’s quite common to see Ford to see CAT 3126/C7s engine is F150s down in Mexico or old Cummins’ 5.9L engines in F250s in Australia. Internationally, packagers can and will use any engine available to them; exclusivity to one brand or another is really only defined by the particular market. 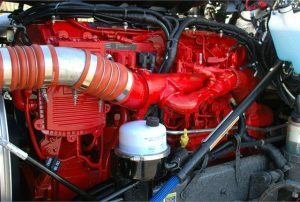 Ford stopped purchasing Cummins Engines and Allison Transmission as a cost cutting measure; brining engine production back in-house... and Caterpillar got out of the on-highway market completely after the failure of it's ACERT emissions technology. So back to the initial question how did Ford end up owning a piece of the Cummins? Back in 1990 Ford Motor Company purchased 10.8% of common stock in the company. The company even had a seat on the Board their own Vice President (Kenneth R. Dabrowski)Then in 1997 Cummins purchased the shares (1.3 Million worth) back from Ford and that was that. You have to think back to the early years of the Dodge Ram. Cummins rolled out the Dodge Ram with the Cummins 5.9 L in 1989. The partnership with Chrysler was relativity new Ford decided to make an investment in Cummins. The rival between Ford and Dodge was virtually non-existent in 1990 and isn’t like what it is today. In fact Cummins really saved The Dodge Ram; the brand was a very distant 3rd behind GM and Ford trucks. So to put this to rest once and for all, yes Ford did own some stock in Cummins but really wasn’t an exclusive partnership between the two titans.